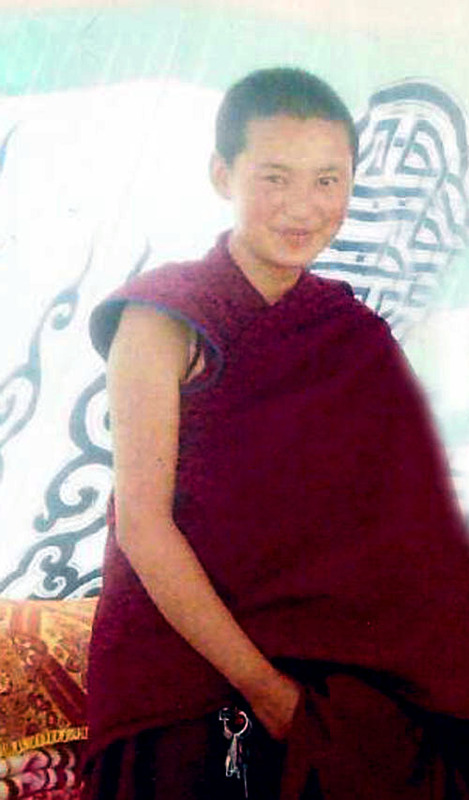 Info: Tenzin Choedron set herself on fire early in the evening on February 11, shouting slogans against the Chinese government, according to monks from Kirti monastery in exile (sister monastery to Kirti in Ngaba). She chose the same place as nun Tenzin Wangmo, the Sumdo bridge area below the nunnery, which is around three kilometers from Ngaba county town (Tibetan nun dies following self-immolation protest). Tenzin Choedron did not die immediately, but was taken away by soldiers and police. According to new information today, she died soon afterwards and her funeral ceremony is being arranged.